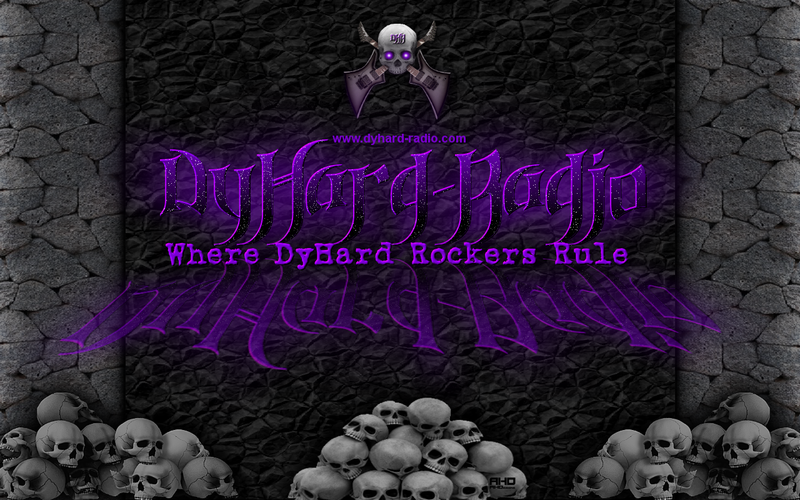 DyHard Radio is an internet radio station dedicated to the memory of it's creator, Lady Dy. Designed and named by TBOne, DyHard-Radio, has presented to you all the awesome music of the Retrospect label bands. Lady Dy's vision continues today with the help of her family and friends.